Another great year for Linn-Mar Poms! 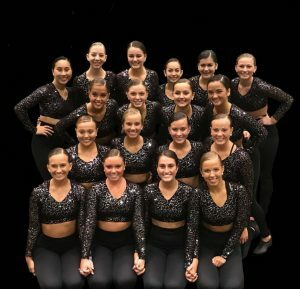 Once again, the Linn-Mar Varsity Poms proudly represented our district at the UDA Nationals Dance Team Championship at Walt Disney World in Orlando, Florida. They finished 4th in Poms and 5th in Jazz. Linn-Mar has finished in the top five in the nation, each of the past four years!